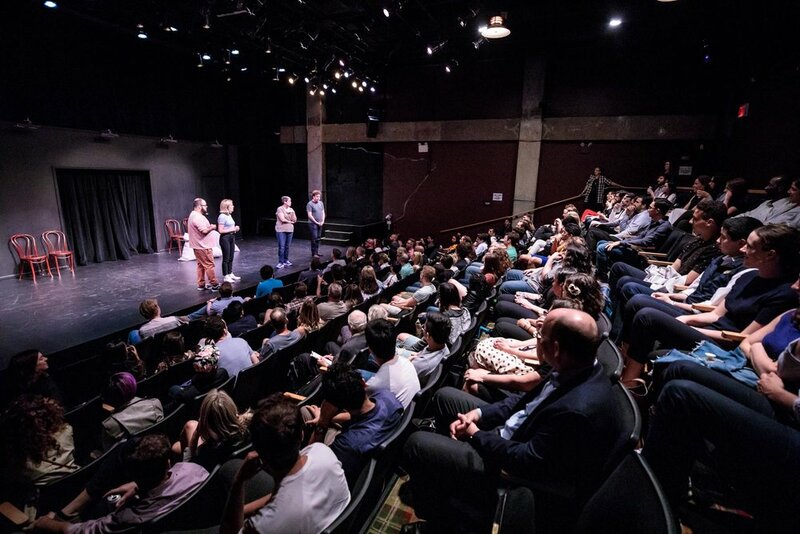 Empower your team with the tools of improv comedy. Original series, live streaming, VR and more. 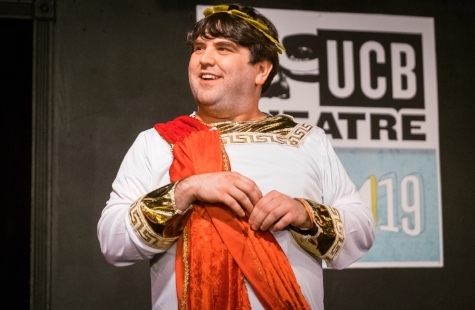 Bring top UCB talent to your company, theater or school. Hosts, speechwriters, writers rooms — ask away. Two spaces in NYC. Three in LA. Endless possibilities.